Any questions as to where things are located in the world of Allure should be answerable here. If not, leave a post, and we'll get back to you. 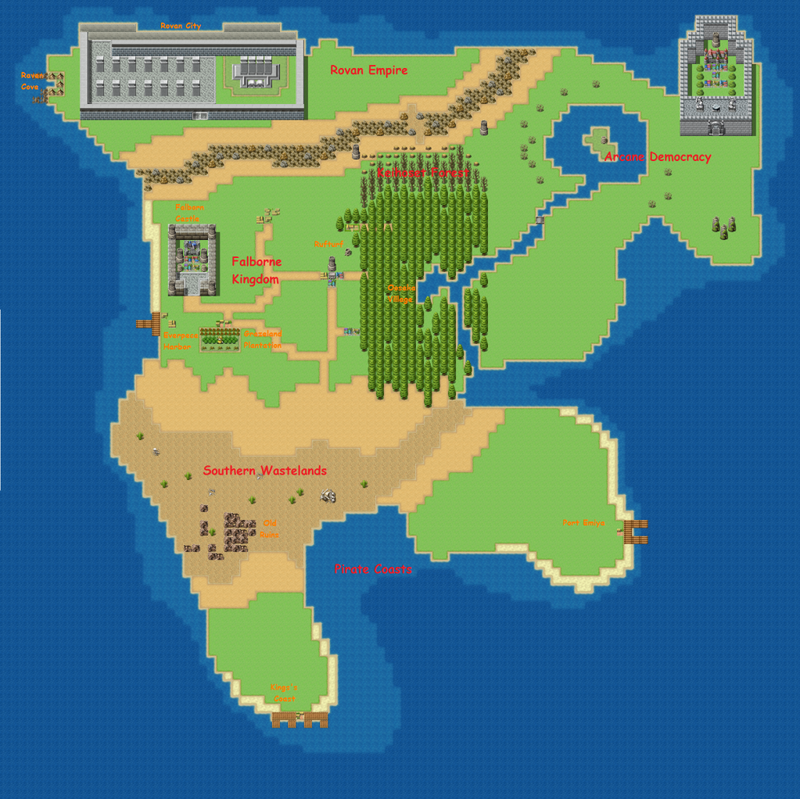 Map is subject to change, and the displayed towns are not the only ones available, if you woud like to create your own city, post replies here, however, if you make a city, you will be responsible for it, and you have to prove yourself compitent as an RPer before that happens. Townships will be another gift to be given to players along with upgrades. Might have to open this image into a new tab matters what browser your using. And btw if the character you make came from a different country thats allowed just kinda explain the country i suppose. This looks sweet, boss. But may I bother you about the orange text? Would it be okay for you to make them super pale orange or dark brown? Whichever color contrasts better (is more easily distinguishable) against the grass green or especially the forest green (of the trees surrounding Oosaka/Shihana village).